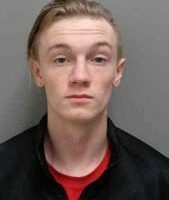 20-year-old Kristofer Johnson was arrested by the Lee County Sheriff’s Office on a violation of probation warrant. According to court documents, he was given five years of probation for a 2nd and 3rd-degree conviction in July of 2017. On December 21st of last year, the state corrections office filed for revocation of his probation. An arrest warrant for $10,000 bond was issued by Judge Michael J. Schilling on December 24th. The Lee County Sheriff’s Office served the warrant on Johnson at 5:44 yesterday, he was held at the Lee County Correctional Facility. 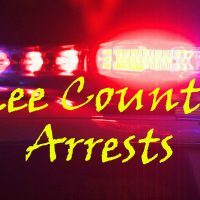 The Lee County Sheriff’s Office took 39-year-old Daphne Akers from Fort Madison into custody Tuesday at 6:25 in the evening for a violation of her probation. She was sentenced to 1 ten-year suspended prison sentence in August of last year, receiving five-year probation from Judge John M. Wright. 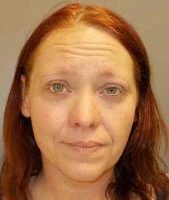 On December 18th, the Department of Corrections filed a revocation report with the court resulting in a warrant being issued for her arrest on a $10,000 bond.